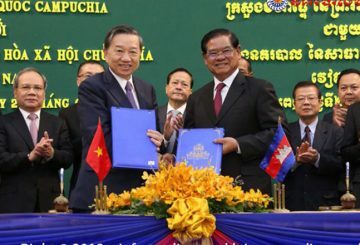 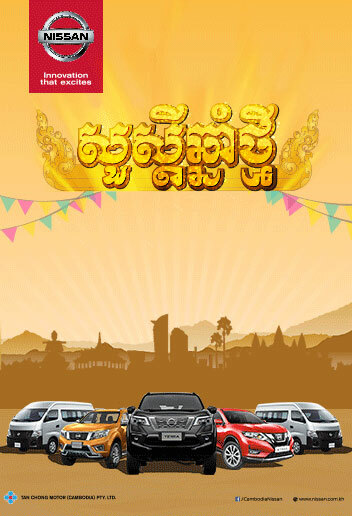 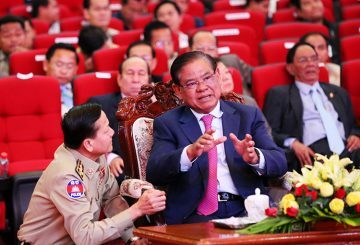 Interior Minister Sar Kheng asked Land Management Minister Chea Sophara to instruct all provincial departments to handle all public services in the future as One Window Service Offices. 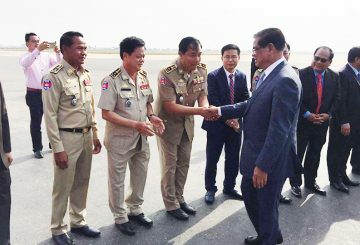 Interior Minister Sar Kheng rebuked reports that the new Phnom Penh police chief Lieutenant General Sar Thet is his brother. 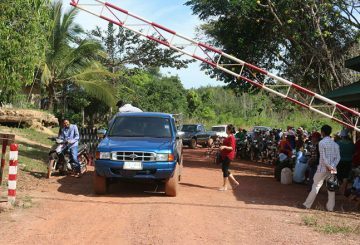 With the spike in crimes, Interior Ministry assigned 4 main units to set up a support team to restore security in Preah Sihanouk province. 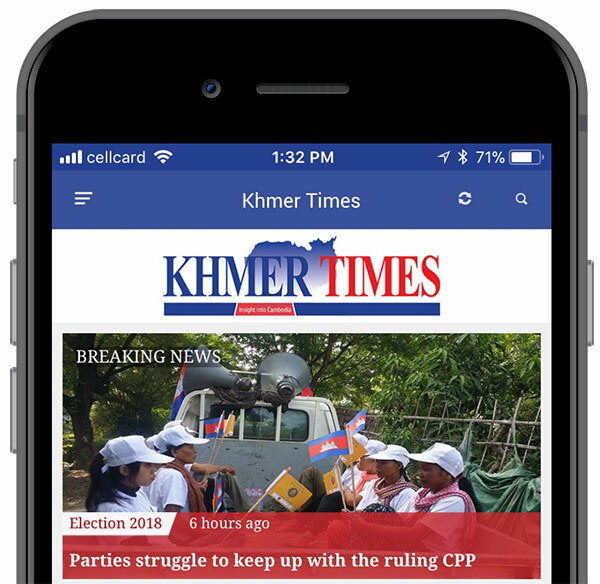 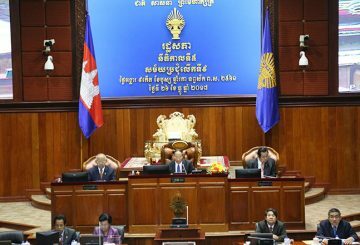 A letter obtained by Khmer Times tells of the Prime Minister approving the creation of two new provinces. 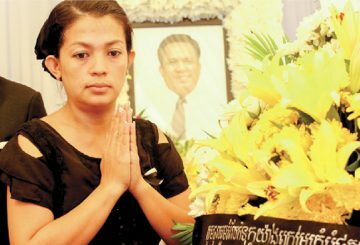 Mr Kem Ley’s wife announces that she refused to support the new party. 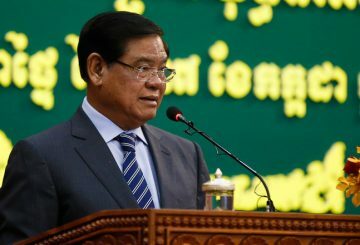 Interior Minister says a new detention centre designed to house wealthy inmates. 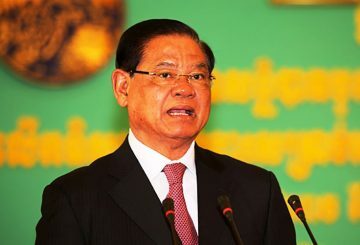 PM askes Interior Minister to make evaluation cards for all ministries. 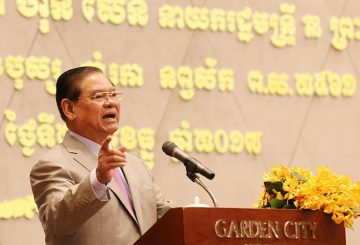 The government has transferred about $2 billion to lower level administrations. 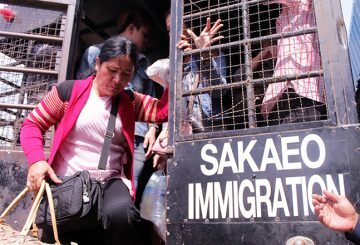 Interior Minister asks the US to increase funding for Cambodian deportees to enable them to build a new life in the kingdom. 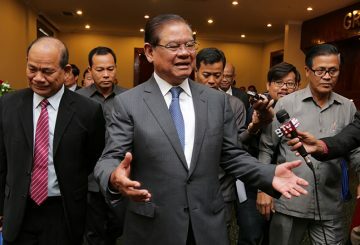 Interior Minister Sar Kheng warns government would take legal action against CNRM. 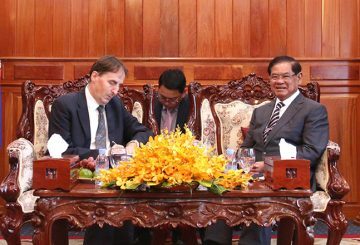 Interior Minister says that the government will establish an inter-ministerial working group in Banteay Meanchey province. 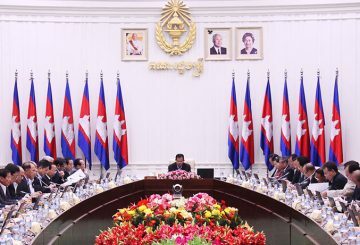 Interior Minister instructs the HRP to seek approval from its majority first. 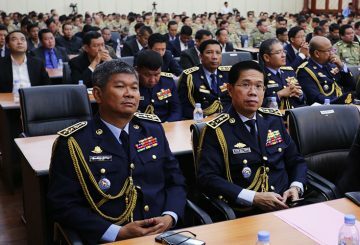 Vietnam, following an agreement, will this year train more Cambodian National Police officers compared to last year. 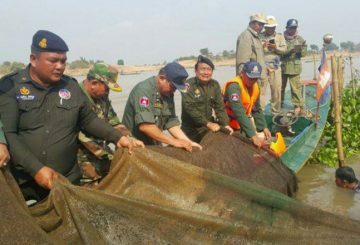 Number of illegal fisheries shut down by authorities totalled almost 4,000 cases in 2017. 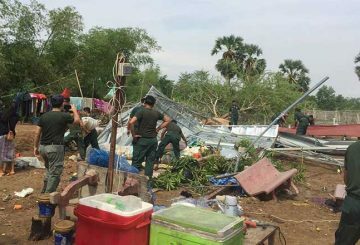 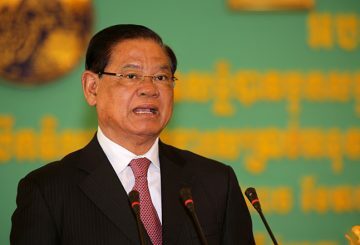 Interior Minister Sar Kheng yesterday ordered officials to close all illicit corridors along the country’s borders with Thailand and Vietnam to prevent timber smuggling and illegal crossings. 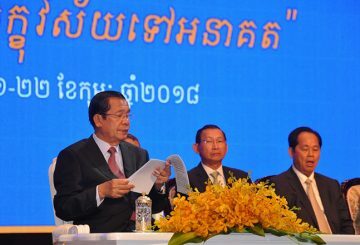 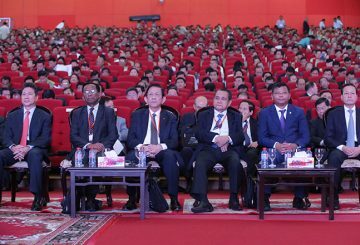 Interior Minister Sar Kheng yesterday called on the government to amend the law on nationalisation and immigration. 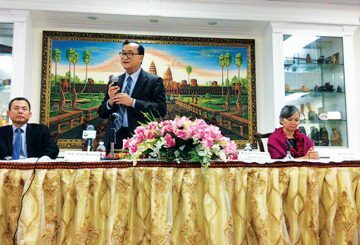 Interior Minister warns Sam Rainsy and others over the launch of the new Cambodia National Rescue Movement. 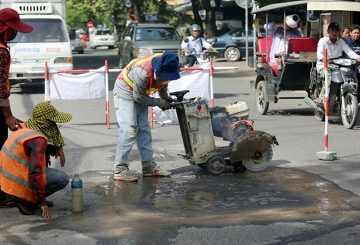 Interior Minister suggests the Ministry of Transport repair roads and strengthen implementation of traffic laws. 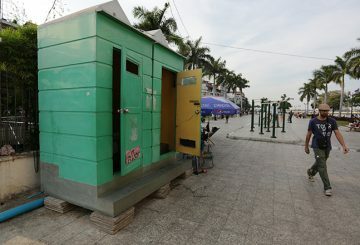 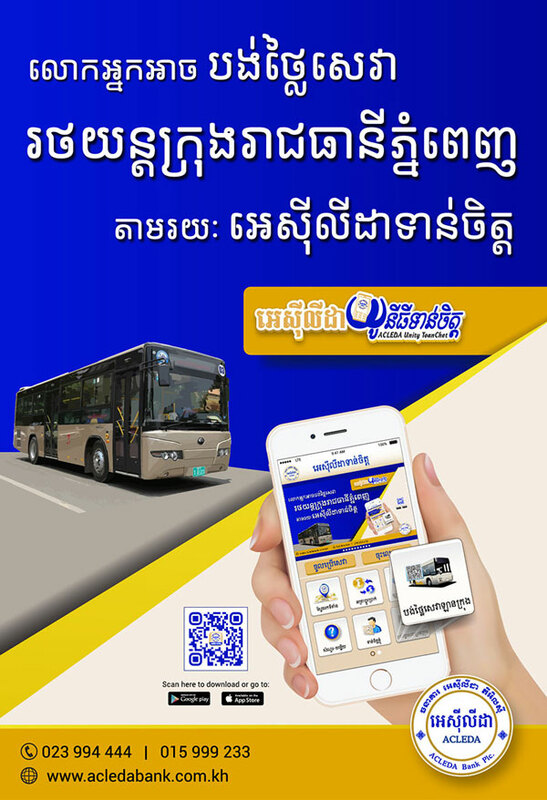 Interior Minister Sar Kheng urges Phnom Penh authorities to install portable toilets on some major roads. 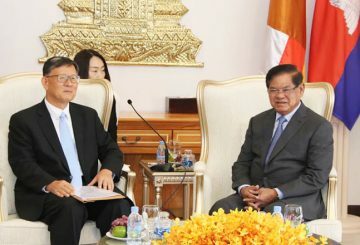 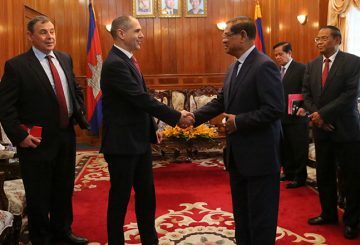 Interior Minister Sar Kheng flew to Laos on Tuesday to join a meeting on security cooperation between both countries. 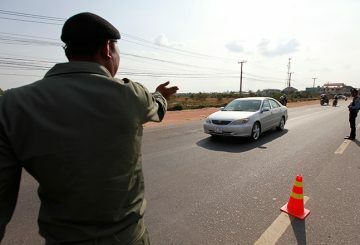 Interior Minister orders all mobile checkpoints on roads and waterways to be suspended. 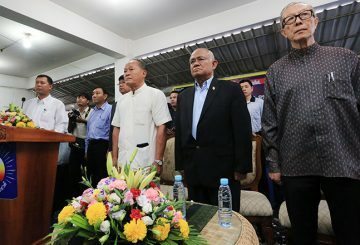 Interior Minister says the decision to dissolve the opposition CNRP was the right measure to avoid bloodshed in the country. 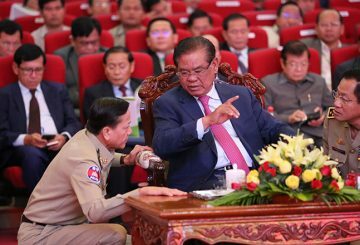 Interior Minister Sar Kheng sacks an advisor who had been previously convicted in 2010 on fraud charges. 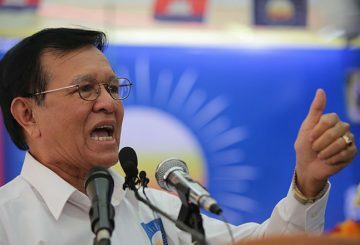 Amnesty launches a one-month campaign for the release of CNRP leader Sokha.